Take a look at our website and call us to visit the club! WWCCA offers a wide range of "activities" for everyone to join. The WWCCA offers numerous education programs including the very popular Galz N Gunz group, Hunters Safety, NRA Courses and much more! The WWCCA is actively involved with the NRA and we're proud to offer the 'Friends of the NRA' program for all to attend and support. 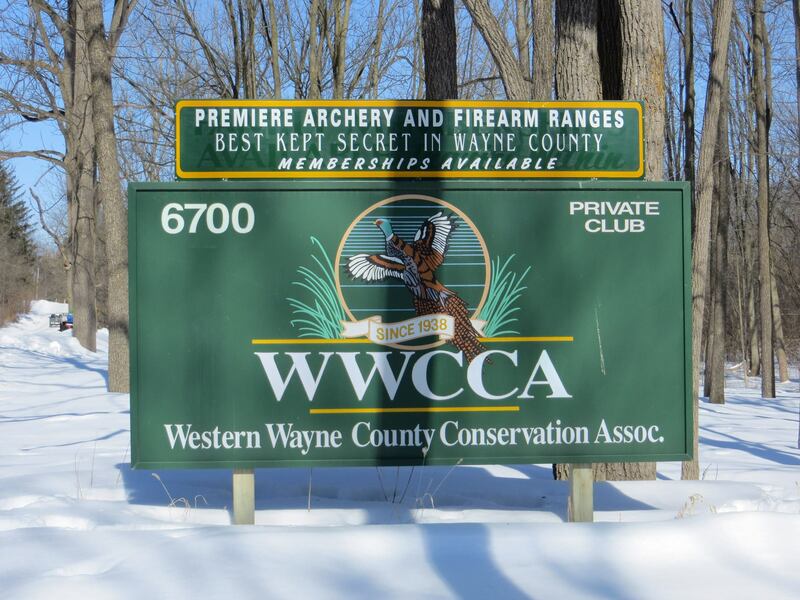 WWCCA (Western Wayne County Conservation Association) is located on 80+ acres at the western edge of Wayne County in Plymouth Township. The private club is open 360 days a year, Monday through Thursday and Saturdays from 10am to 6pm, Friday’s from 10am to midnight and Sunday from 10am to 8pm. As our name implies we are conservationists promoting the well being of our forests, waters and wildlife.